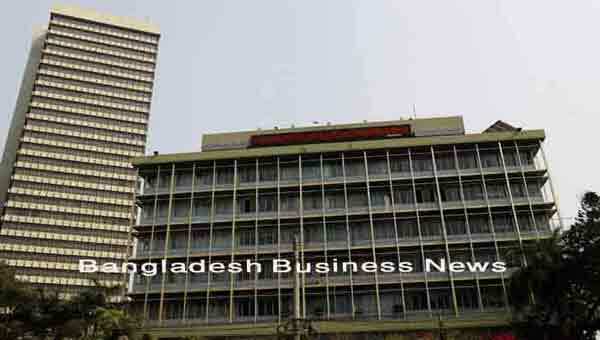 Financial Institution Division has asked Bangladesh Bank to take actions against the errant non-bank financial institutions in the backdrop of growing allegations against them. Officials told New Age on Thursday that allegations including ‘failing’ to repay principal and interest to the client against their deposits and ‘harassing’ the clients while returning the deposit to the savers with profit. BSRM Group is set to establish a wire manufacturing plant at Mirsarai in Chattogram at a cost of Tk 459 crore as the country’s leading steel manufacturer looks to capitalise on the impending construction boom in Bangladesh. Despite having the lion’s share of the domestic market, local pharmaceutical industry lags behind reproducing products, a leading industrialist has warned. “While India is quite ahead in terms of reverse engineering, we have not been able to do anything on that front,” said Salman F Rahman, vice chairman of the Beximco Group on Saturday. 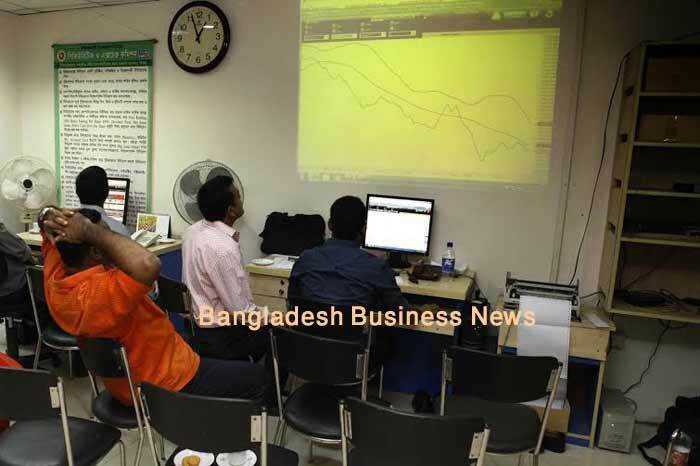 Bangladesh’s stocks extended their losing streak for the second straight week that ended on Thursday as investors sold financial shares, market operators said. 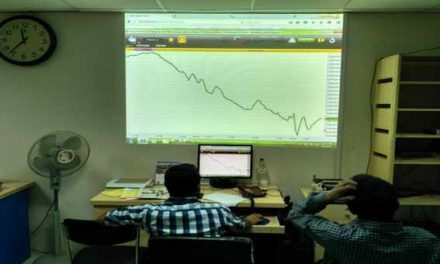 Most of the investors adopted a ‘cautious’ stance after the monetary policy statement (MPS) while some started to rebalance their portfolio after analysing the companies’ quarterly performance, they added. The respondents of a survey have expressed mixed views on the capital market performance in 2018. A significant number of respondents feel that the securities regulator has capacity constraint as a regulator. Bangladesh needs Tk 10,000 crore additional investments in the primary textile sector to reduce its import dependence for fabrics for the export-oriented garment sector. The 24th Dhaka International Trade Fair-2019 ended on Saturday with businesses receiving export orders worth around Tk 200 crore. 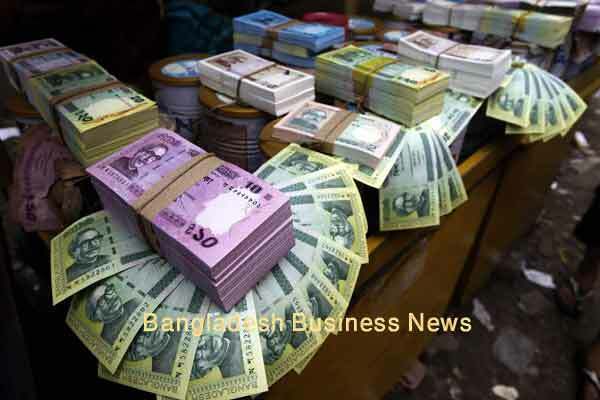 The businesspeople bagged higher export orders this year as last year the figure was around Tk 160 crore, commerce minister Tipu Munshi said at the concluding ceremony of the country’s biggest international trade fair at Sher-e-Bangla Nagar in Dhaka.